Great Scott! 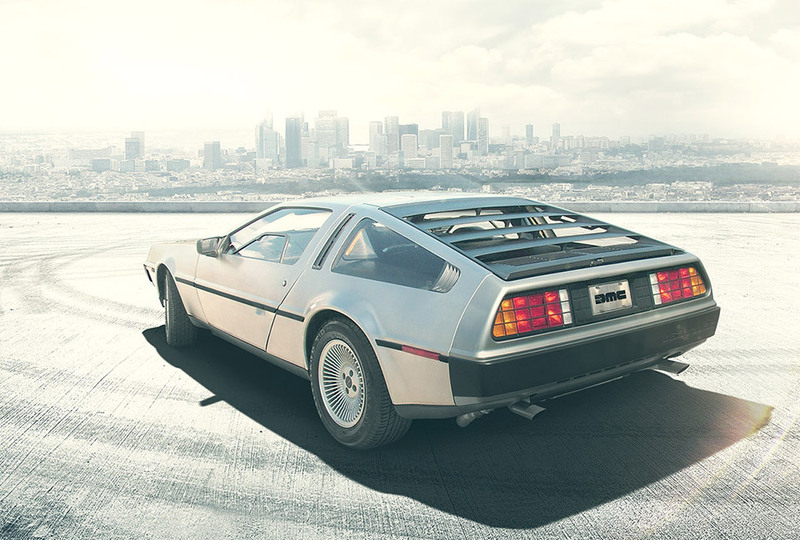 When the DeLorean DMC-12 was first introduced, it was a massive failure, but after the success of Back to the Future, the DeLorean became one of the most iconic vehicles ever produced. And now it’s going back into production. That means we will all be able to buy one without having to resort to eBay and hoping for the best on a 30+ year-old car. 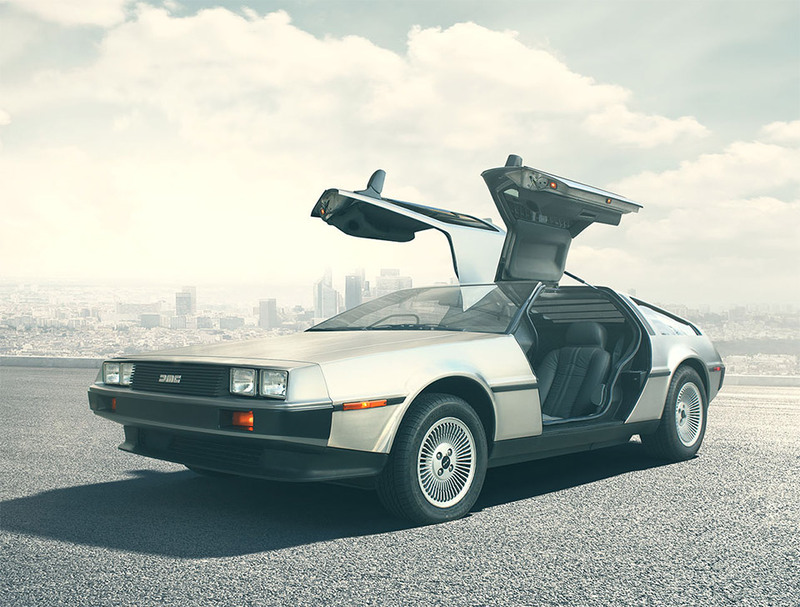 I guess it’s gull-wing style doors and sci-fi stylings were too much for people in the 1980s, until Marty and Doc made it cool. Now the car is a cultural phenomenon. 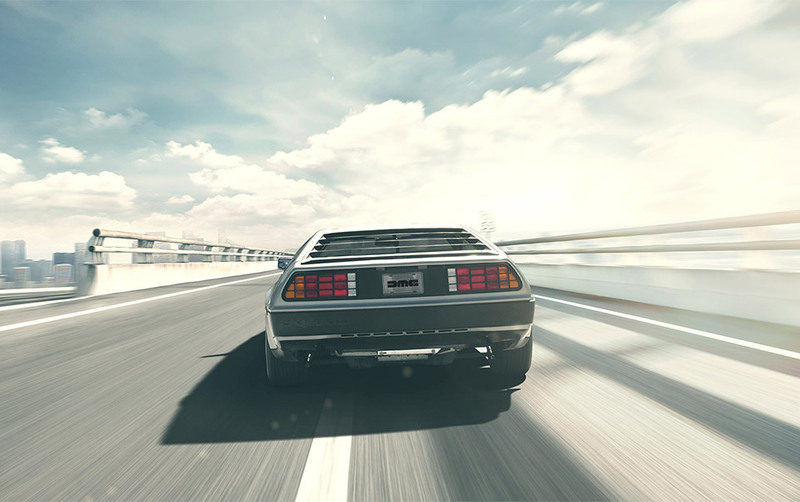 Now, thanks to a new federal low-volume manufacturing bill, the rebooted DeLorean Motor Company is about to start making some brand new cars. The 2017 models will keep the classic look of the original, but they will feature more powerful engines (up to 300-400 horsepower, compared to the 130-horsepower original) and larger tires. Sadly, they will not come equipped with a flux capacitor of a Mr. Fusion device.